Find us on the east side in Kapa’a serving up made-to-order organic soft serve, smoothies and acai bowls. Our flagship location is located upstairs on the second floor of the “Kapa’a Trade Center”, features indoor seating and is open every day until 8:30pm! Our newest location, The Spot North Shore, is located in the Princeville Shopping Center central food court. We serve our full soft serve menu and locally roasted coffee and espresso all day, and hot, chef breakfasts from 7am-11am. FULL BREAKFAST MENU WILL BE POSTED SOON, visit our shop for daily menu and details. 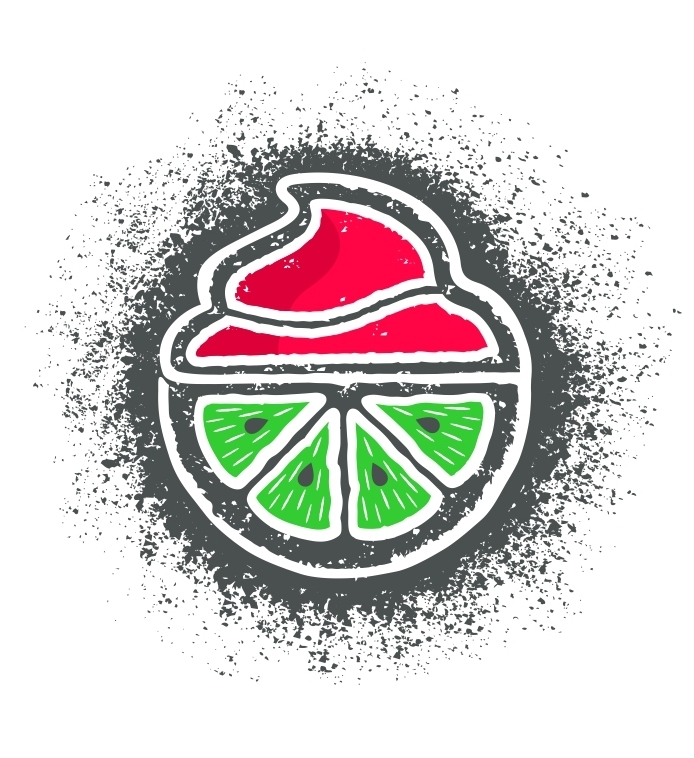 Second floor above "The Local"
Aloha and welcome to The Spot, a unique twist on frozen yogurt, fresh vegan sorbets, smoothies and Acai bowls! 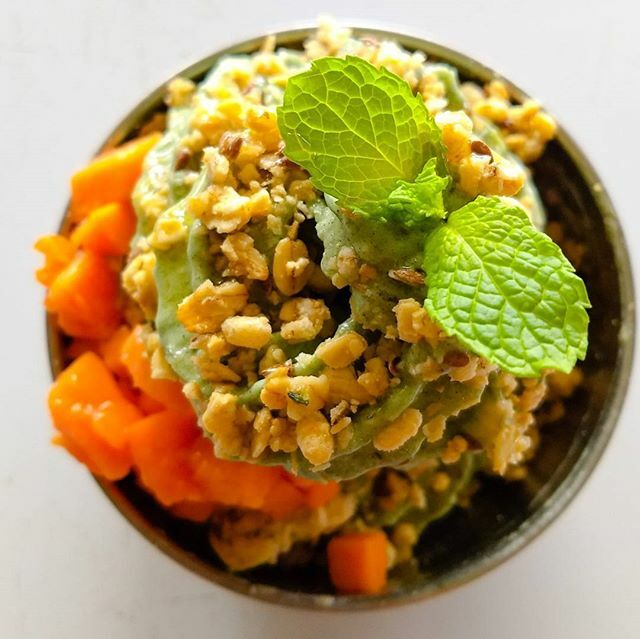 Whether you are craving a delicious organic frozen yogurt sundae to satisfy the most extreme sweet-tooth or a vegan, no-added sugar tropical sorbet swirled with local fruits, there is something for everyone at The Spot! Our diverse menu ranges from creamy and rich desserts, refreshing, tropical treats, to superfood and Acai bowls for a power-packed meal replacement. Start with either organic, probiotic, hormone-free dairy yogurt or our vegan housemade seasonal sorbets, and swirl in different ingredients to make a custom soft-serve. All bowls and smoothies are made to order, ensuring even those with the most restrictive dietary needs can enjoy an amazing, fresh treat. Gluten-free, soy-free, nut-free, dairy-free, and vegan guests welcome! Our amazing balcony shop is nestled right above all the Kapa'a action, so make sure to look up when you are visiting us! We are located at the main intersection (where the street light is) in historic Downtown Kapa'a in the Kapa'a Trade Building, directly above "The Local" restaurant. There are stairs both in the front of the building, next to "Mermaid's" cafe and "Java Kai" and also from the back parking lot which fronts "Kauai Juice Co". Find us right in the center of the food court at Princeville Shopping Center, located behind Ace Hardware and Tiki Iniki and the Bank of Hawaii. Place your order at our quick service counter, pick it up in the window, and enjoy it in the central courtyard, featuring outdoor covered seating. Try one of our family favorites! Signature Spot Bowls already include all your blend-ins and toppings and are guaranteed winners. Sweet, fruity or ultra-healthy, any bowl can be made non-dairy/vegan and as always, substitutions are welcome! Get creative and make your own, custom combination! Start by choosing from our organic frozen yogurts and sorbets and then select as many blend-ins as you want from the blend-in bar. Add on your superfood or premium blend-ins and watch us swirl it into a perfect soft serve. Pick your sweet drizzles or superfood toppings and enjoy your Spot Bowl! Known island-wide for our outrageous, custom Acai soft serve, our Acai bowls will leave you feeling great and coming back for more. Perfect for breakfast, lunch or even a healthy dinner! The best smoothies ever? Definitely! 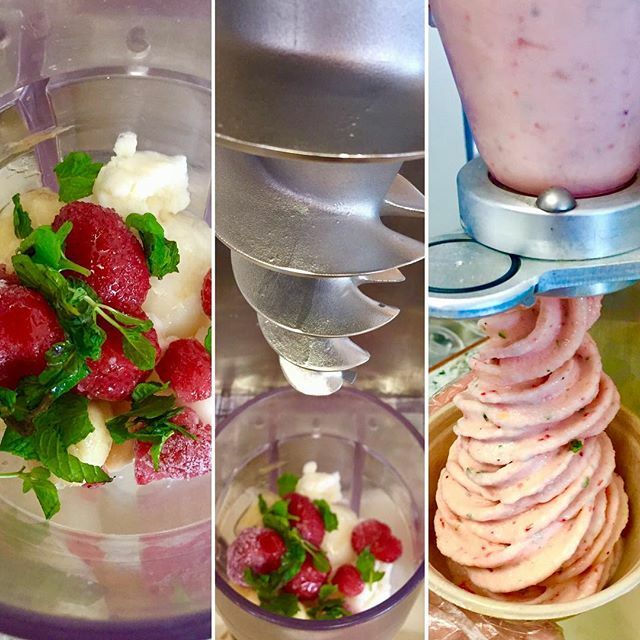 Organic, local fruits are blended with your choice of organic, probiotic frozen yogurt or a non-dairy seasonal fruit sorbet for a truly Kaua'i Style smoothie. Our selection of creamy, nitro-brewed coffee and chai drinks will keep you cool and definitely keep you moving! Grab our fresh squeezed Drink-of-the-day or daily special to take advantage of the local, seasonal organic currently on offer on our garden isle! Follow us on instagram and facebook for updates on all the latest specials, seasonal fruits, events and art!